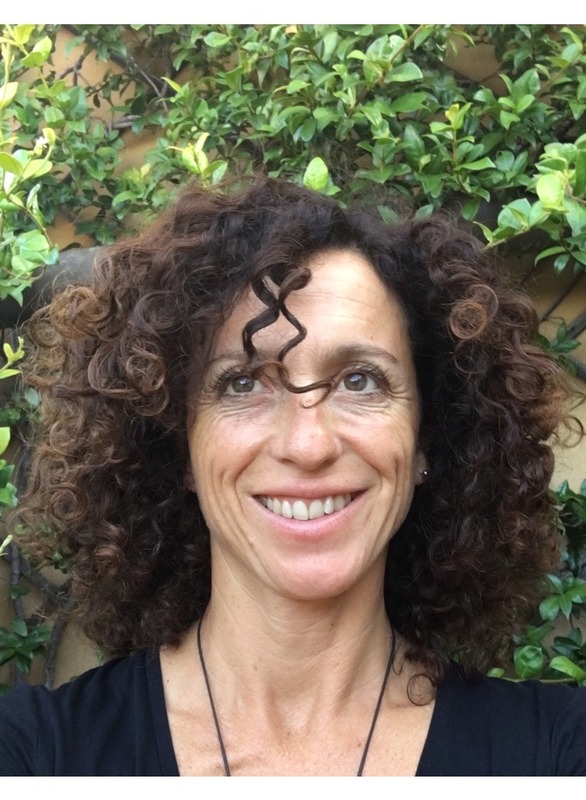 Cecilia Bergonzini is a teaching professor at Lorenzo de Medici Institute of Florence since 2000, where she has been teaching various courses in the area of Humanities, and more specifically in Philosophy and Religious Studies, History, and Gender Studies Departments. From 2005 to today she has also been teaching special core courses for University of North Carolina, Cuny (City University of New York – Honors Program) and Iowa State University among others. She is also currently acting as MA Thesis Advisor for Master of Arts in Museum Studies Program as affiliate for Marist College. Professor Bergonzini’s teaching philosophy is one of commitment to critical thinking through interdisciplinary approach within he various subject areas, so to engage students in a learning experience that goes beyond their classroom walls.